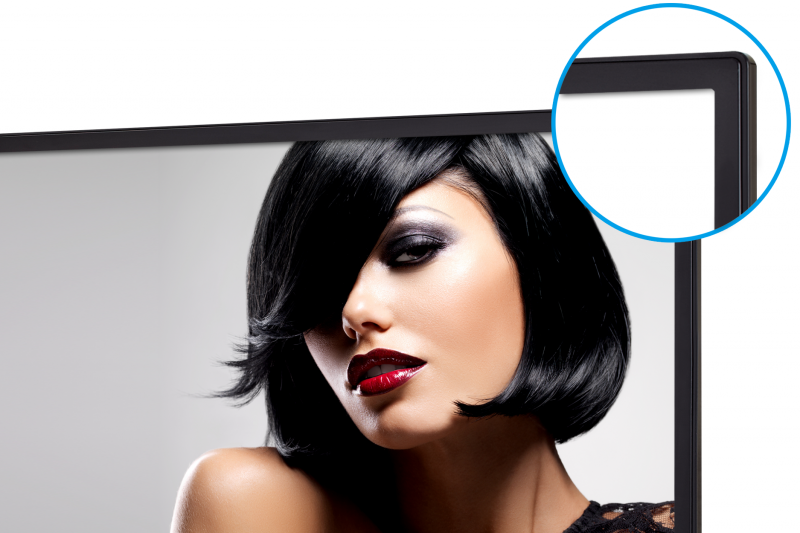 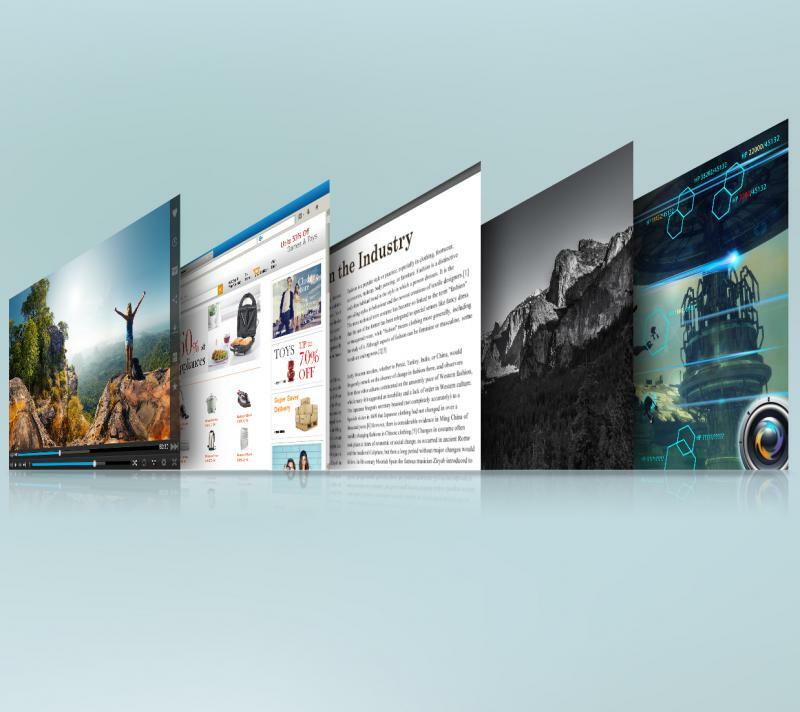 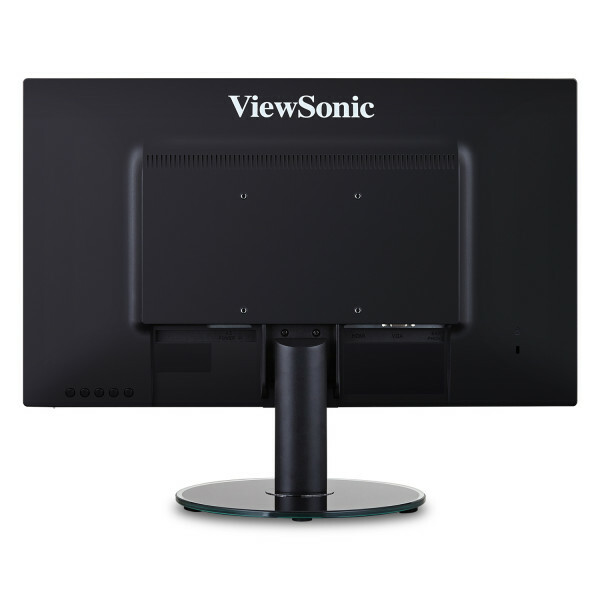 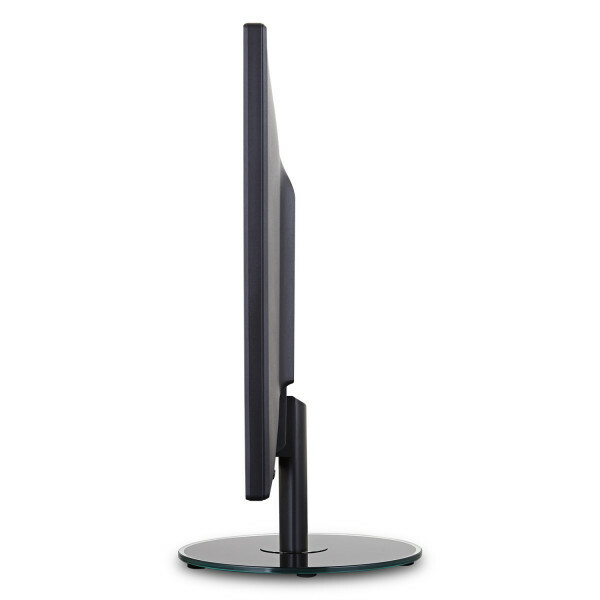 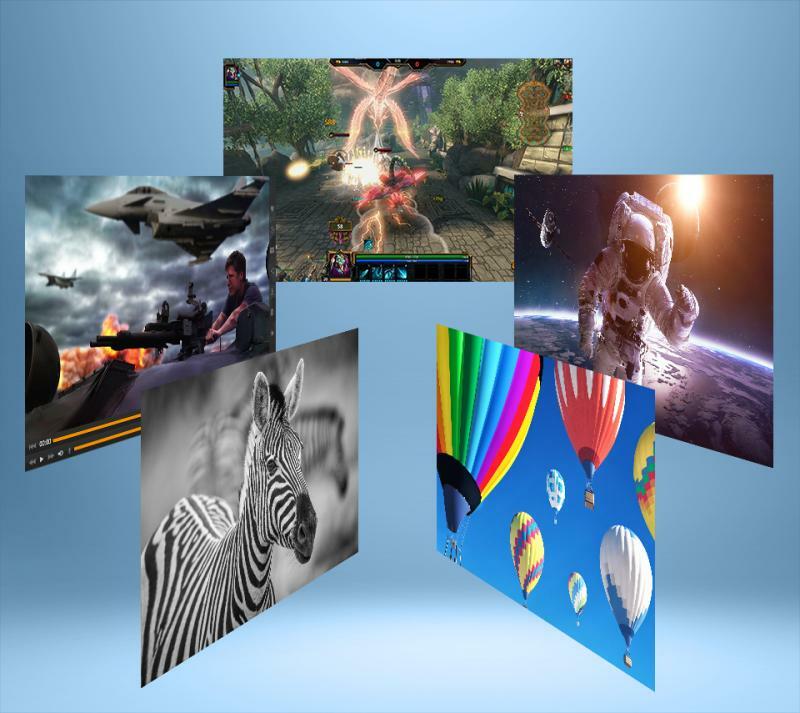 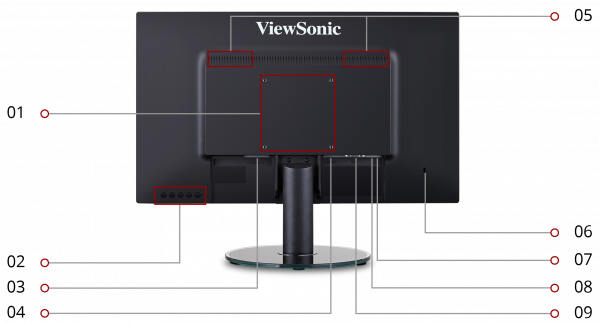 With flexible connectivity, wide-angle viewing, and amazing screen performance, the ViewSonic® VA2419-smh is a 24" monitor that delivers solid multimedia features at a great value. 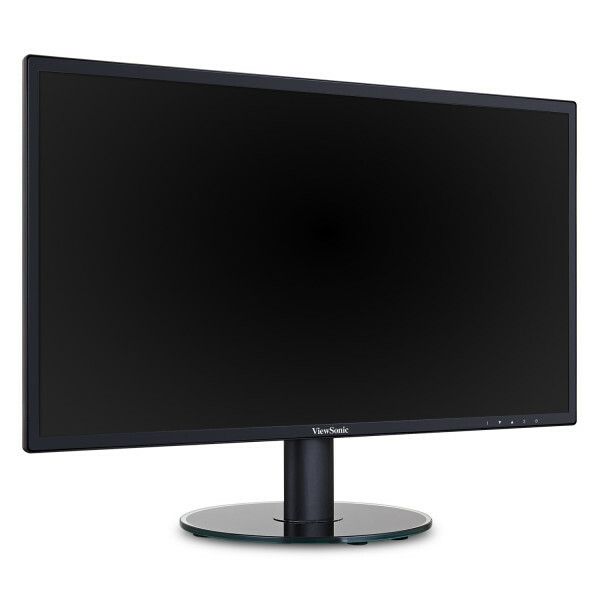 With a SuperClear IPS panel technology and slim bezel design, this monitor provides a near-seamless viewing experience ideal for multi-monitor setups. 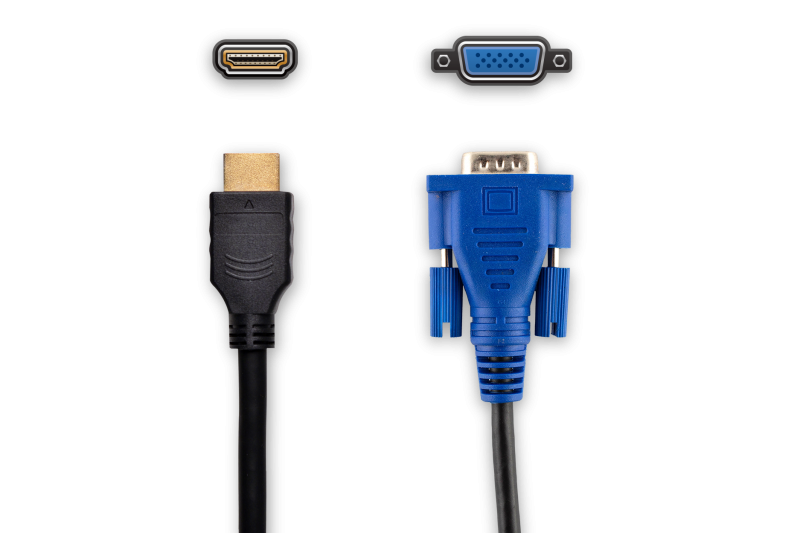 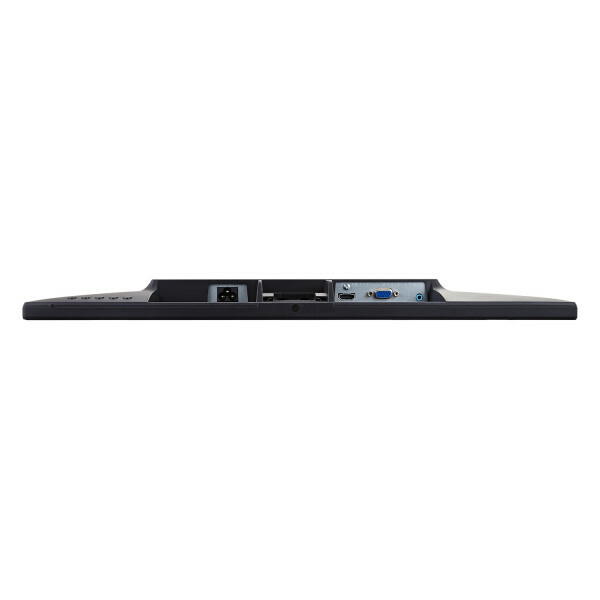 Whether for working at the office, or enjoying entertainment at home, the VA2419-smh also features an HDMI port for flexible connectivity to PCs, laptops, and other multimedia devices. 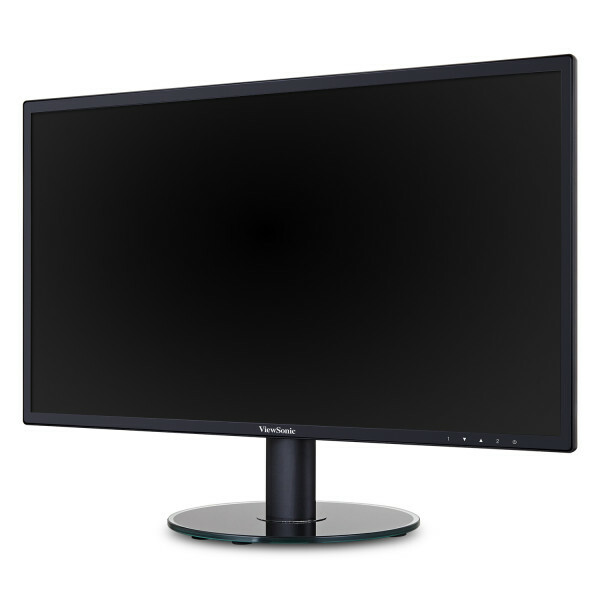 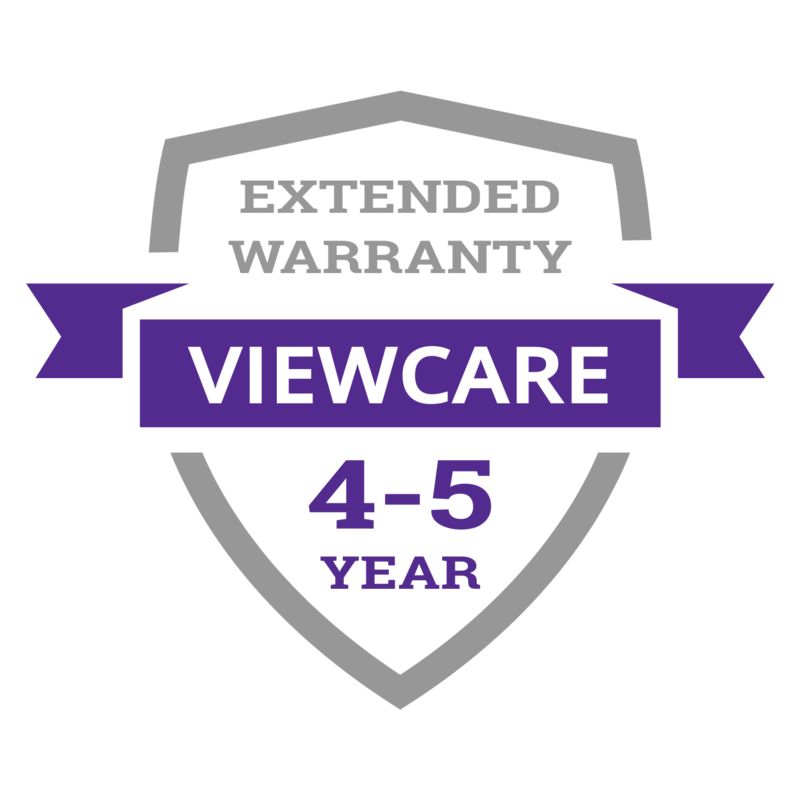 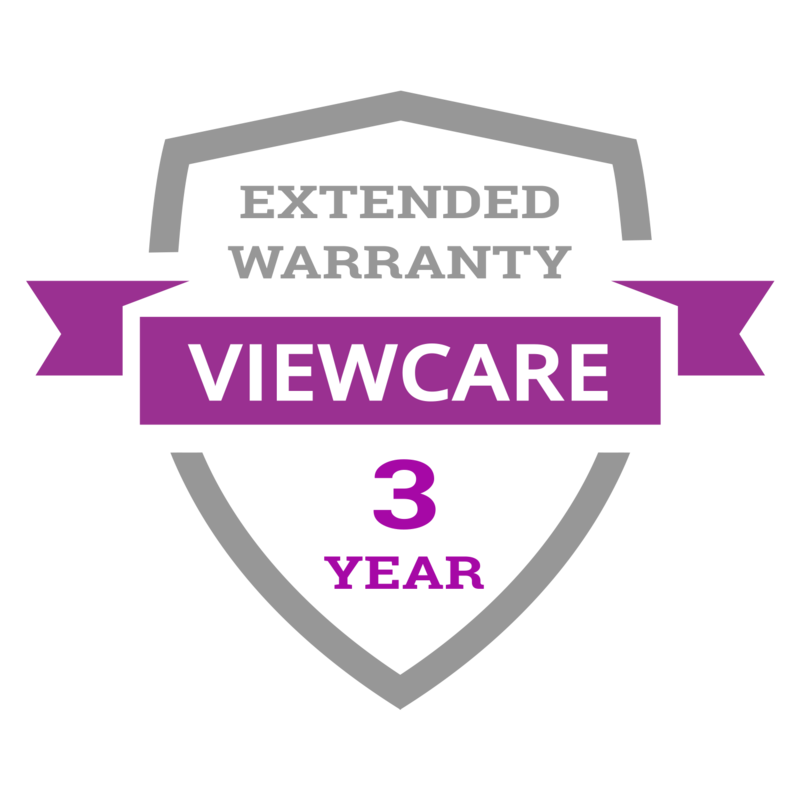 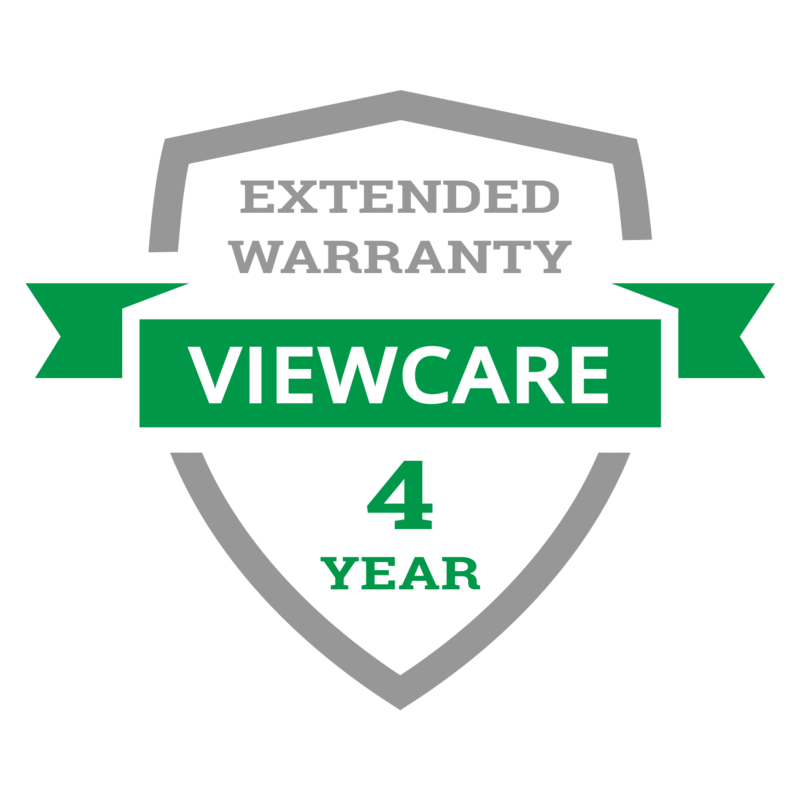 In addition, a 3-year limited warranty, along with one of the industry’s best pixel performance policies, makes the VA2419-smh a great overall value choice. 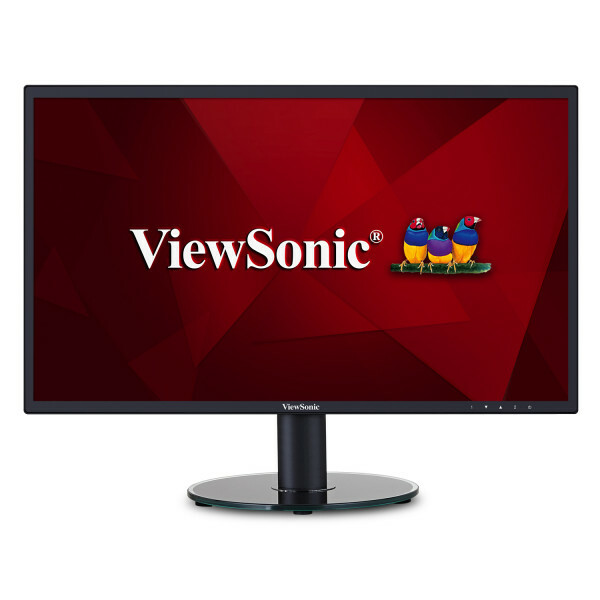 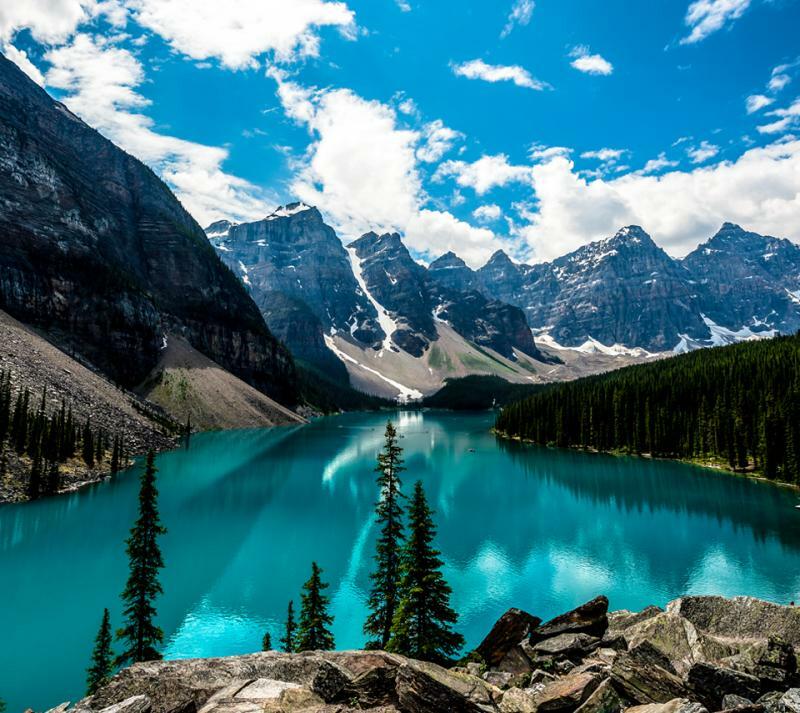 Enjoy accurate and vivid colors with consistent levels of brightness no matter the vantage point! 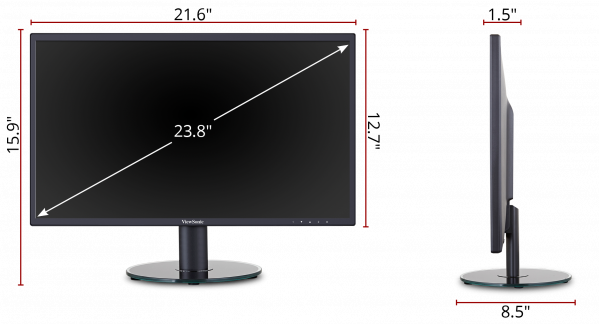 With SuperClear IPS panel technology, this monitor delivers the same image quality from above, below, the front, or the sides.